English in Britain started as "EFL CourseFinder" (published on disk) in 1989. 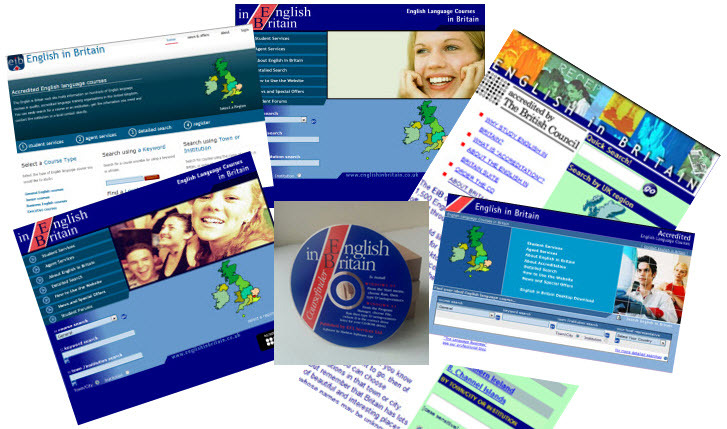 In 1997 we moved the database to the Internet using the "EnglishinBritain" domains (.co.uk, .com etc.) The picture below shows the way we looked at different times in the past. See also our thirty years page. Today the award-winning service which delivers hundreds of students and agents every day to the websites of quality, accredited English language course providers in England, Scotland and Wales, uses the present responsive design website, the guide (over 100,000 downloads), the app and the gallery. Schools and colleges can use their chosen media - text, pictures, videos, brochures, virtual tours, links, translations, agent contacts - to showcase their offer, and back up their detailed course presentations, to bring the right students, parents and agents to their websites and invite bookings. Powerful searches which will lead you to profiles of course providers and their courses, who offer the service you are looking for. Hundreds of course provider profiles and thousands of courses, all with high quality data managed 100% by the schools and colleges themselves. Information for students about choosing courses and what they should be looking for and what they need. Information for agents showing how English in Britain fosters cooperation with agents and supports their business relationships. Detailed statistical data regarding site use, visitor location, historical visitor access and site speed. 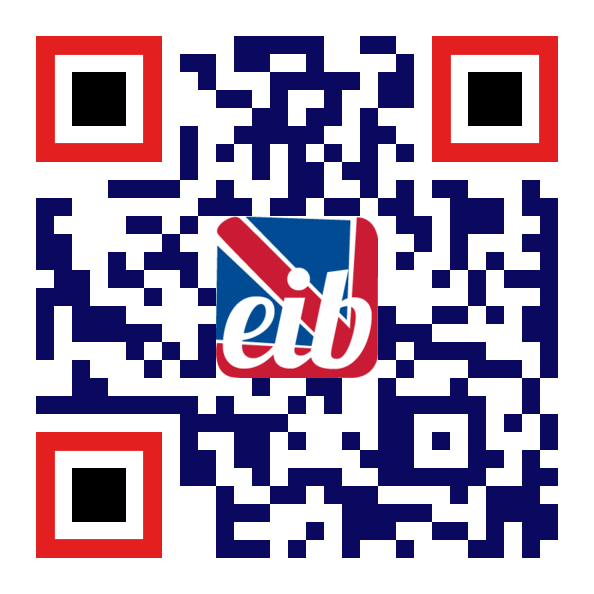 English in Britain is here to help students and agents find the courses they want. If you can't find what you want, contact us. All of us want your satisfaction and your success. English in Britain and Colleges in Britain media are published by International Education Connect Ltd.